Akon is no stranger to innovation. In 2014 the Senegal-born singer launched Lighting Africa, an initiative that is bringing solar power across the continent. Akon announced his plans at Cannes Lions on Tuesday, according to the New York Post’s Page Six. “I think that blockchain and crypto could be the savior for Africa in many ways because it brings the power back to the people and brings the security back into the currency system,” the 45-year-old hitmaker said during a panel. The cryptocurrency won’t be available for another two weeks, but it already has a site. Akon has also planned an “Akon Crypto City,” already in development, that will sit on 2,000 acres of land in Senegal, just outside the capital, Dakar. The city will be “a first of its kind 100% crypto-based city with Akoin at the center of transactional life,” according to the site. Akon has joined the likes of celebrities Donald Glover, DJ Khaled, Mike Tyson and the Game—all of whom have either expressed an interest in bitcoin, an older cryptocurrency, or started ventures or partnerships involving digital currency. 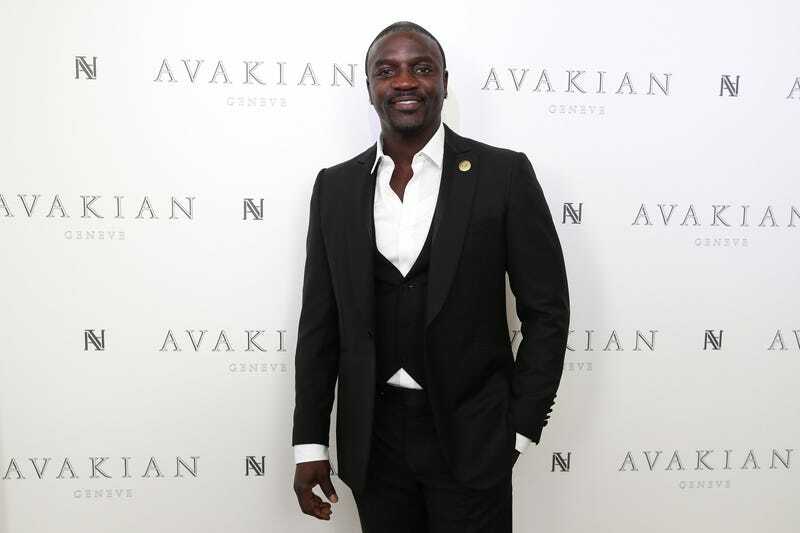 During the session, Akon also discussed a possible presidential run. (We think this is a joke, but also, this is 2018.) He said he’s already got the debates all mapped out.